Garware-Wall Ropes yarn & thread products are used in wide range of applications primarily centred on industrial stitching purposes such as doll hair, bag closing, shoe stitching, jute bag stitching, woven sack, weaving and reinforcement. A descending forehead/brow can create an anxious, worried and even angry look. Utilizing the most advanced techniques, the brow may be lifted with only a few strategically placed incisions. 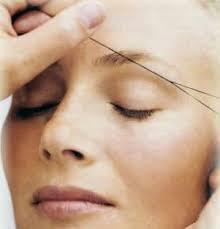 Threading at Naturals ensures effective, long-lasting smooth hair-free skin, as painless as possible. 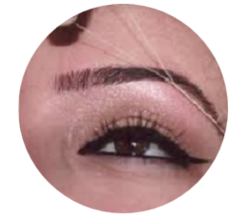 Our makeup artist will shape your eyebrows pertaining to your face and eye position. You could also get rid of unwanted hair on your upper-lip, forehead, chin, and other facial hair. Full face threading is an alternative to full-face waxing, excusing the eyebrows. At our spa and salon, threading full face includes threading eyebrows, forehead, upper lip, cheeks, jawline, chin, nose and lower lip.